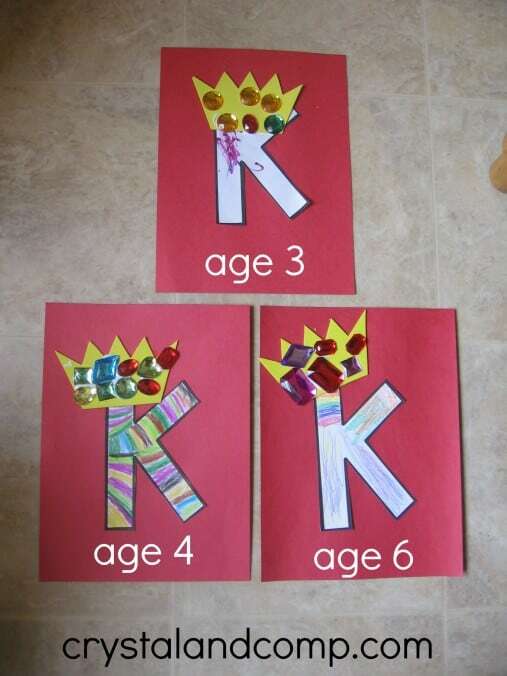 Doing some letter crafts should be included in the letter and letter sound learning with your preschool and kindergarten children. 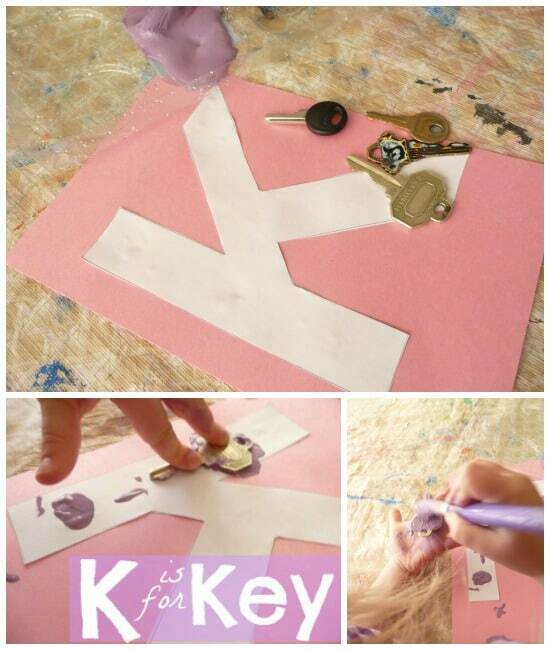 Even, you can just do the crafts only for fun. 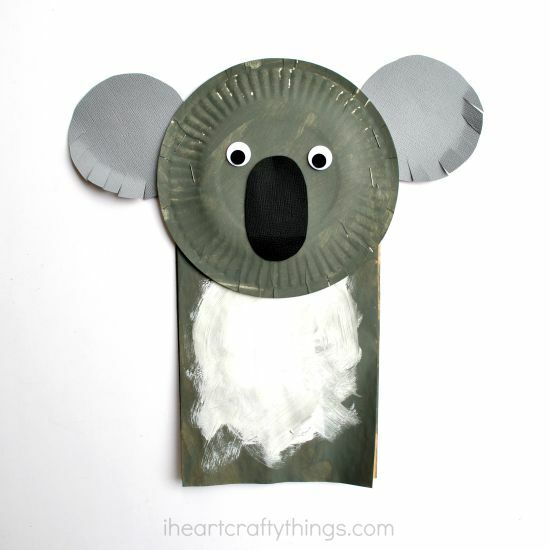 The koala, king, kite, kiwi, keys, and other objects will look fun to do with them. 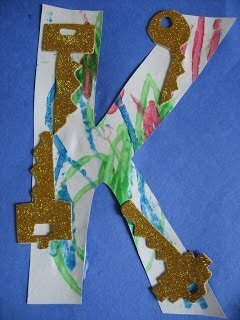 Today I have a few Letter K crafts for you that are easy and fun to make. 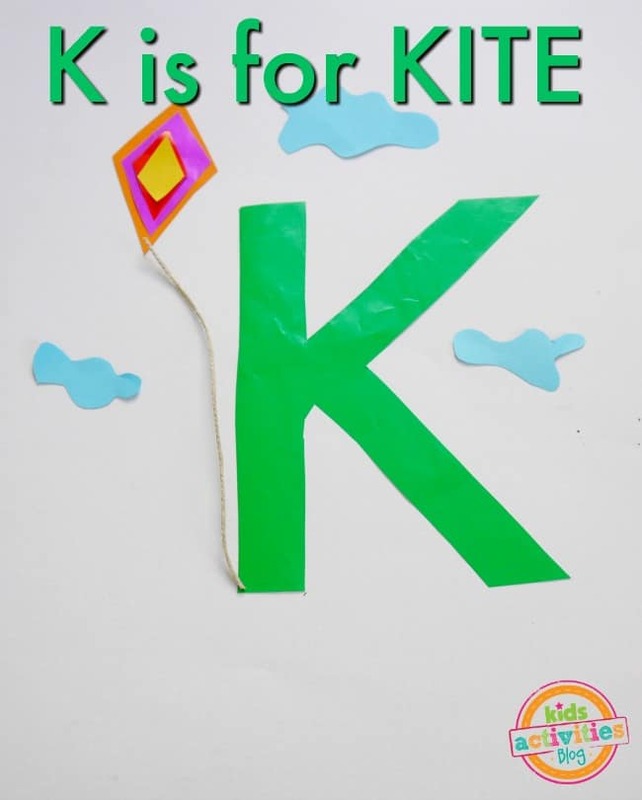 I also have a few great books that are fun to read when teaching the letter K sound. Have fun! 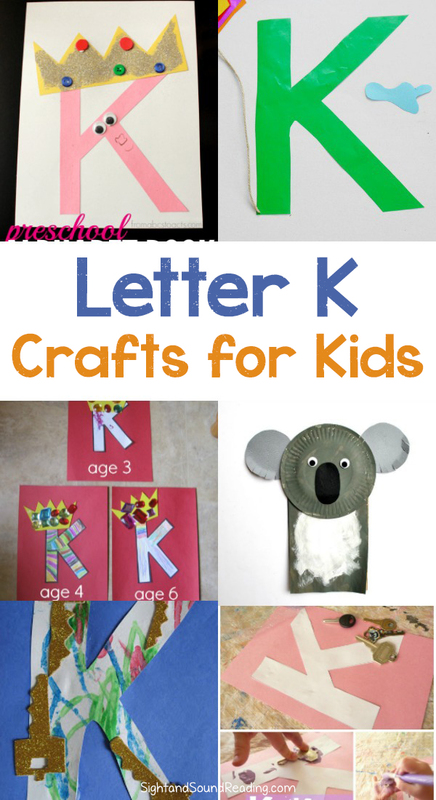 Here are a few of our favorite Letter K crafts. Enjoy! 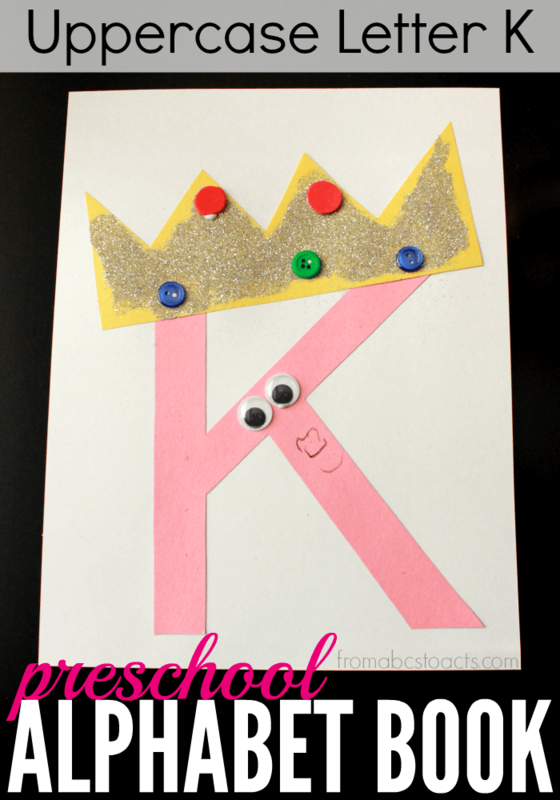 Free Letter K Worksheet Pack!